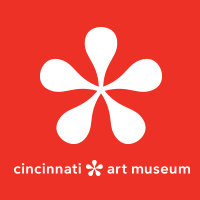 seeking cincinnati businesses + crafty supporters! | crafty supermarket! 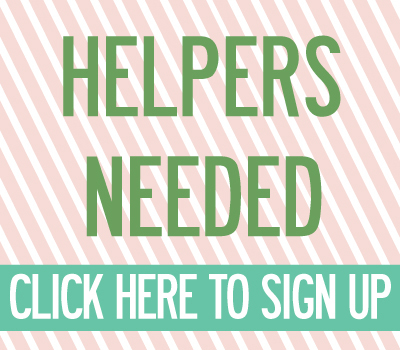 seeking cincinnati businesses + crafty supporters! In getting ready for our big holiday show on Nov. 17, we’re reaching out to local businesses and crafty supporters to support us. We love forming partnerships with organizations and businesses that believe in the power of making! Do you have a business, organization or enterprise that our 2,500+ savvy shoppers need to know about? We want to hear from you! 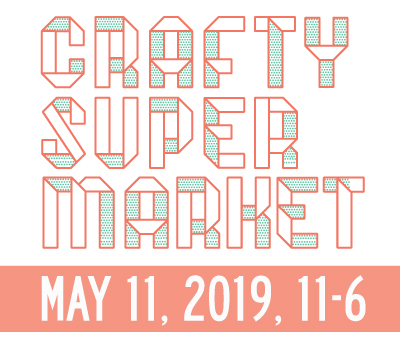 Sponsoring Crafty Supermarket can include your logo on our website and an ad in the program, plus opportunities to have materials in our swag bags and signage on site at the show. Contact us if you’re interested in becoming a sponsor, but don’t delay! The sponsorship deadline for our holiday show is Oct. 15. We’ll also be giving away 125 swag bags to the first shoppers of the day and our volunteers. If you’d like to contribute promo items, please send 130 pieces by Nov. 1 to: Fabricate, attn: Crafty Supermarket, 4037 Hamilton Ave., Cincinnati, OH 45223. If you’re in town, feel free to drop your swag off during normal Fabricate hours in a box or bag labeled Crafty Supermarket! ← check out our holiday show crafter lineup!